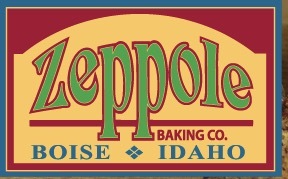 Boise mainstay Zeppole Baking Co. will move production from its location in the Southshore shopping center this summer. The move to a production facility in the area behind Fred Meyer on Federal Way will let the owners meet increasing demand. Zeppole owners Charles & Alison Alpiers. Courtesy photo. 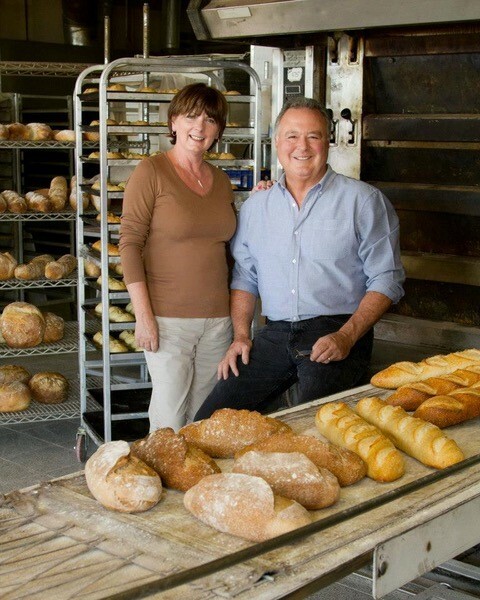 “This move will allow us to continue to produce the highest-quality hand-crafted bread at an even greater scale than before and expand our distribution to new areas of Idaho, as well as to parts of Oregon and Montana,” owner Charles Alpers said in a prepared statement. 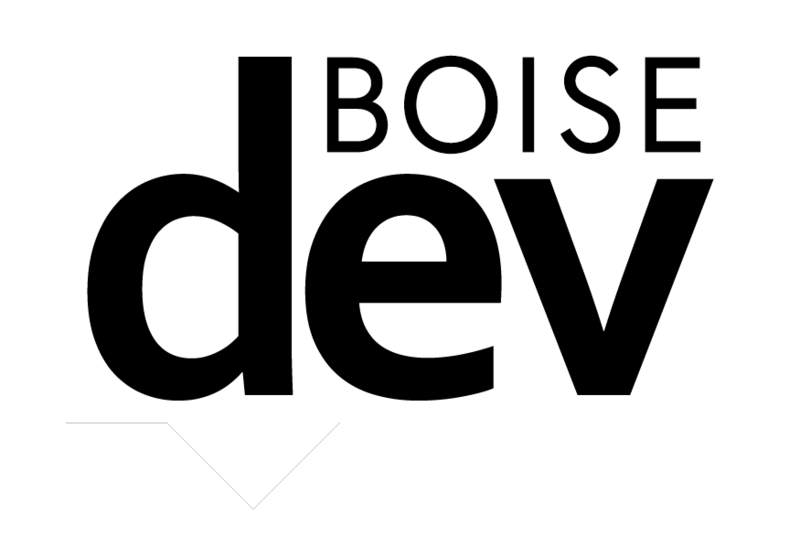 The bakery will expand from its current 1,800 square foot space to the 6,900 square foot production facility – but the current cafe on ParkCenter will remain open, as well as a location on 8th Street downtown. 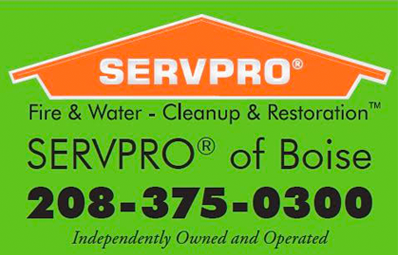 A new product is immediately promised with the switch up. “We have an incredible recipe for a unique cinnamon bun that we’re excited to get into production. With the expanded space, we’ll be able to do some cakes and even grab-and-go products at our two cafés,” Alpers said. 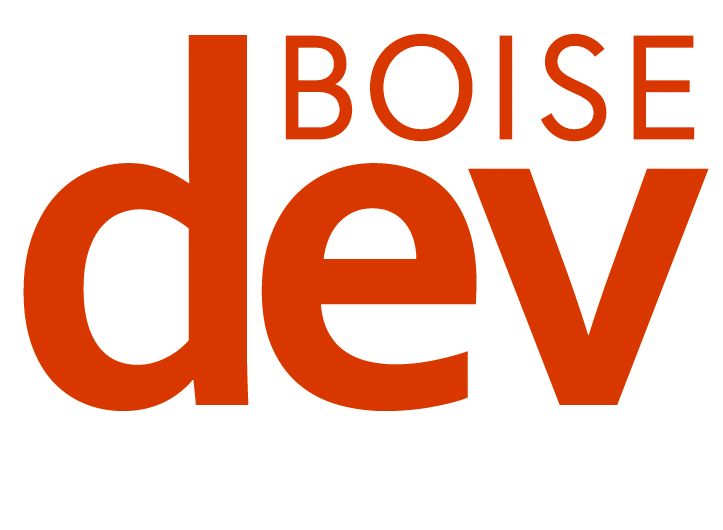 The move is financed by the Montana & Idaho Community Development Corporation – a nonprofit lender that helps businesses that may not qualify for traditional lending.